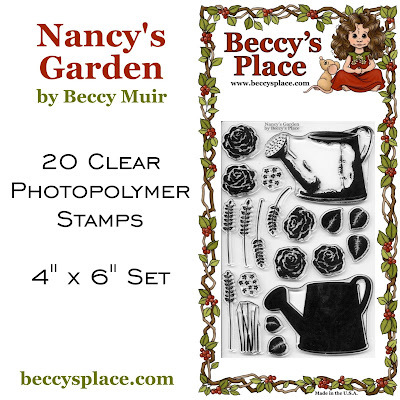 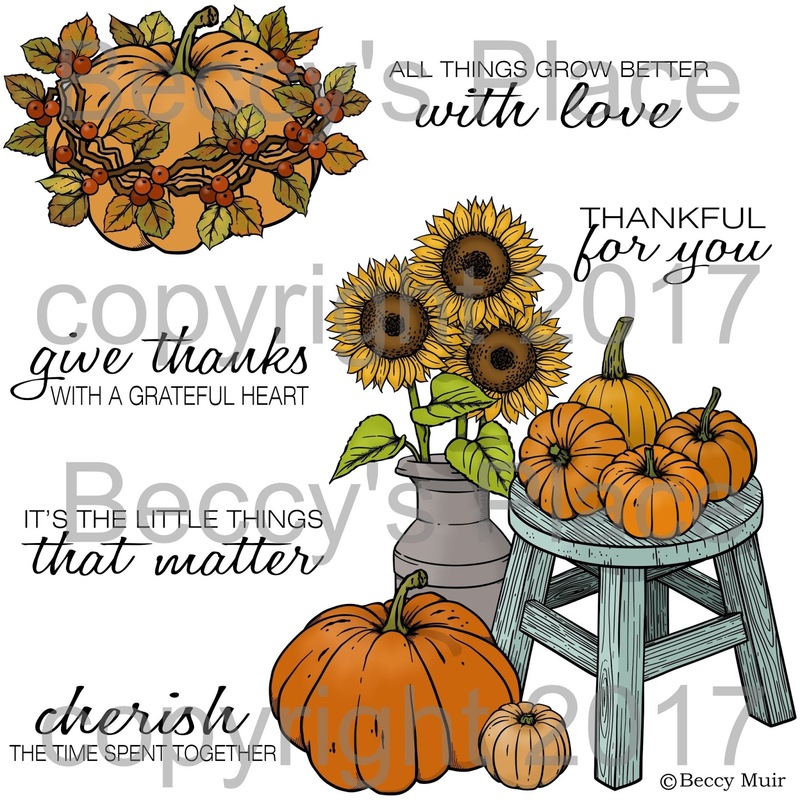 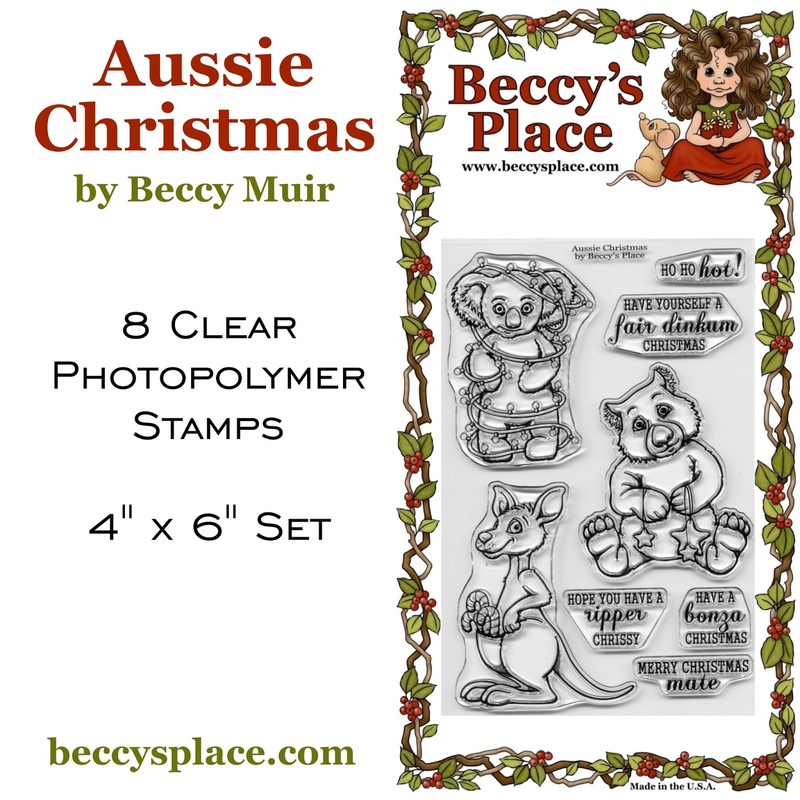 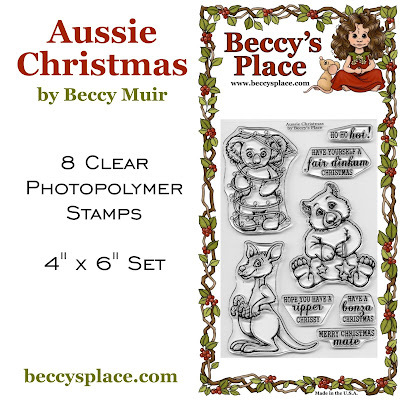 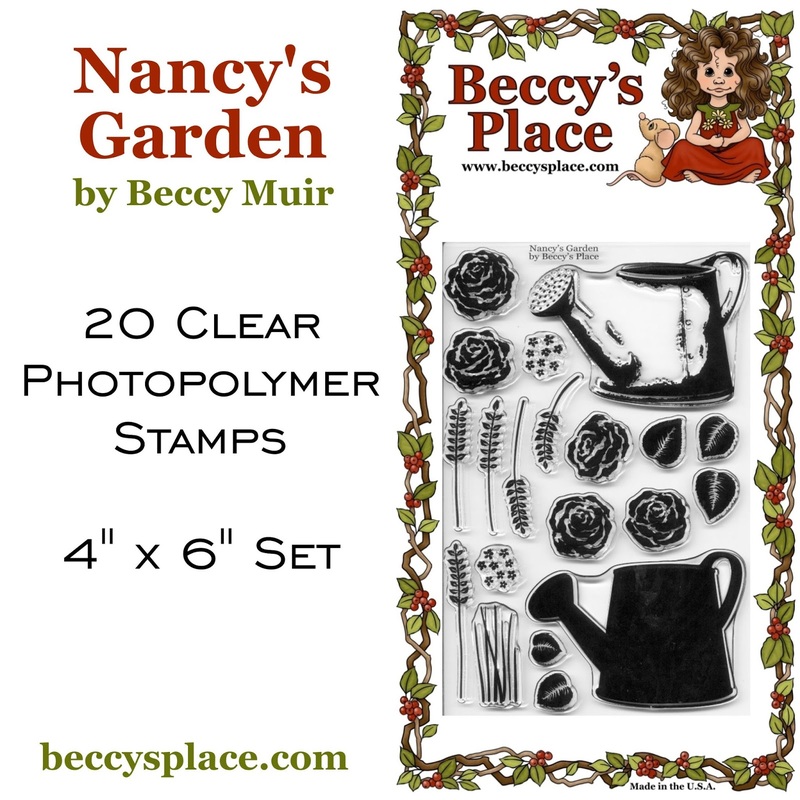 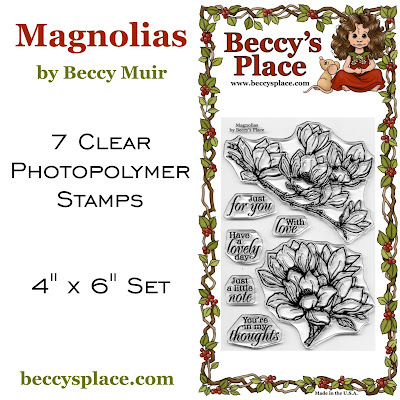 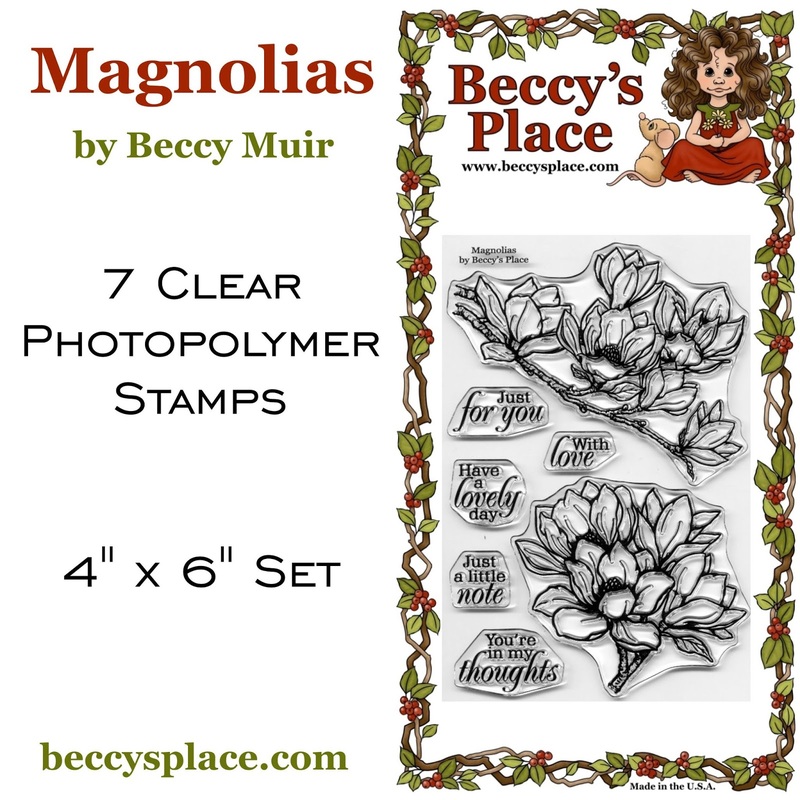 We've got eight new sets of stamps going in to the store today - four digital sets and four clear. 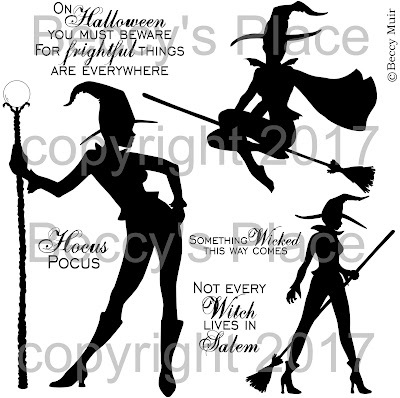 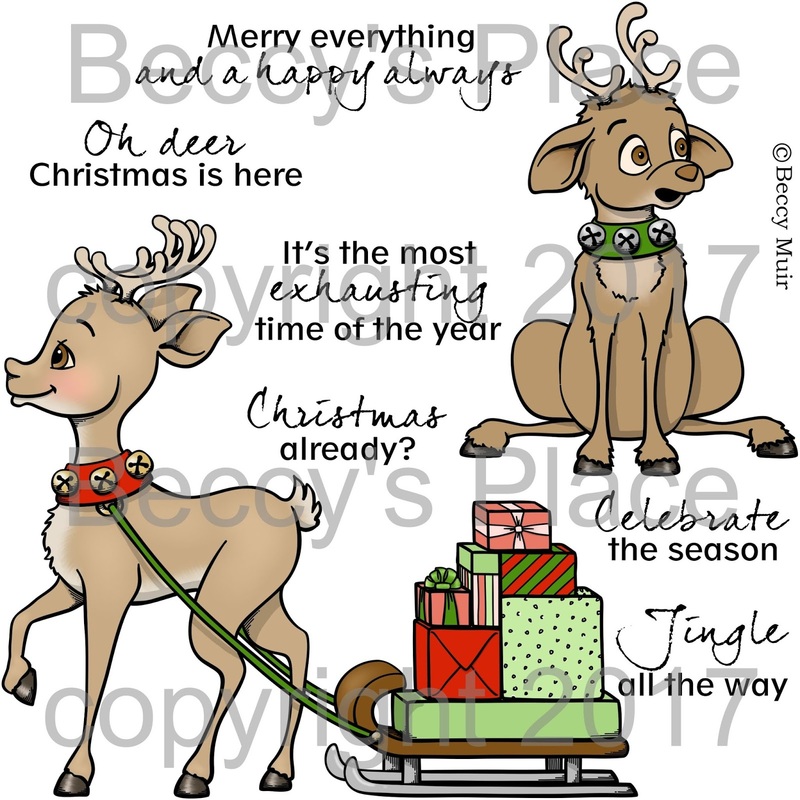 They'll have you covered from the change of the seasons right through to the New Year, and most celebrations in between! 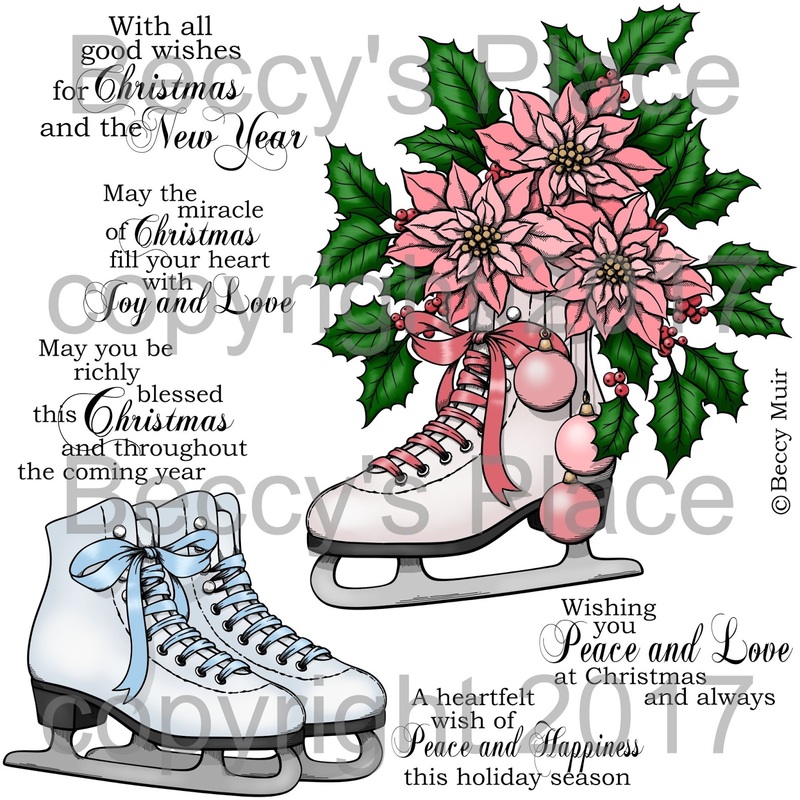 Lovely stamp sets especially the ice skates and Dasher and Dancer so cute.